“Our members are amazed with the appearance, love how the seats aesthetically tone in with the green surrounds, and the country feel of the club,” says Ruth Nunn, Secretary at Invermay Bowling Club. Located in the regional area of Victoria, IBC is Bendigo have installed seven 3.6 m long seats. 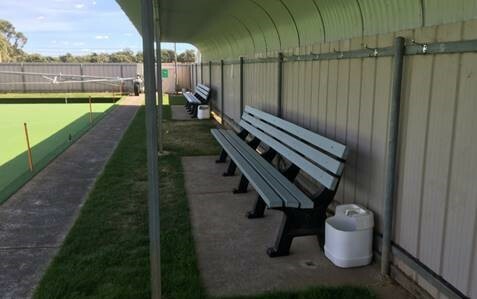 With Replas products being used in their local recreation reserve, the members and visitors are most impressed with the comfort factor and the look of the finished product.